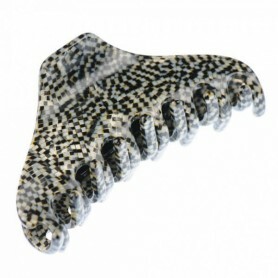 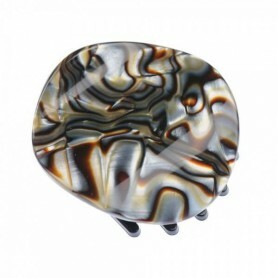 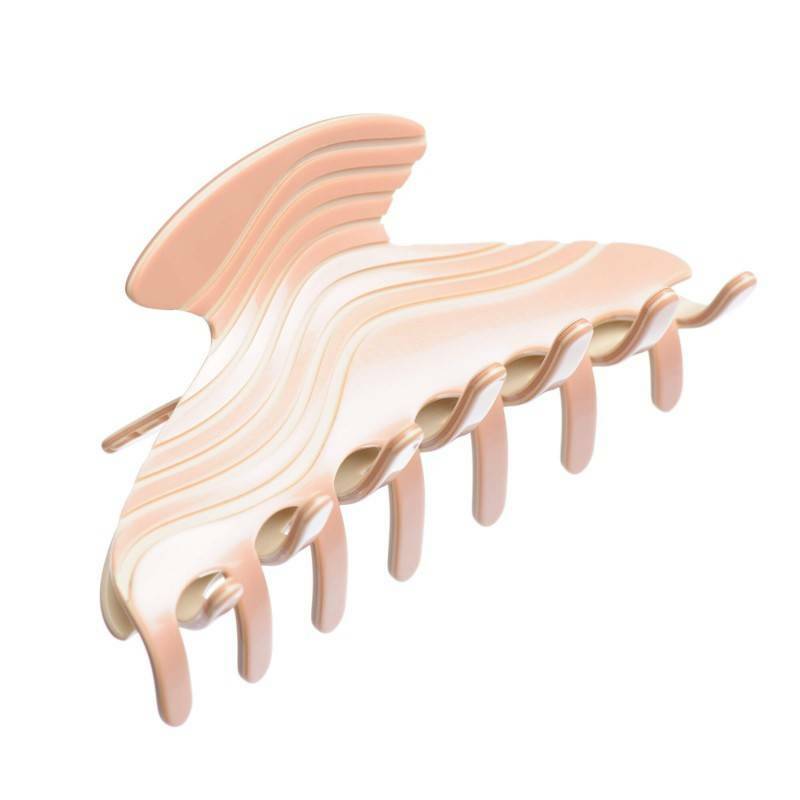 Home / Claw clips and jaws / French Made Clawclip "Wavy & Slavy"
French Made Clawclip "Wavy & Slavy"
Flowing wavy pattern and bright beige/violet colors - this perfectly defines our elegant claw clip "Wavy & Slavy". 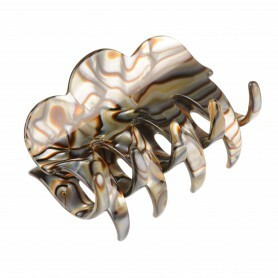 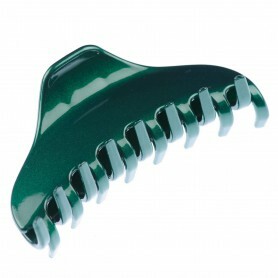 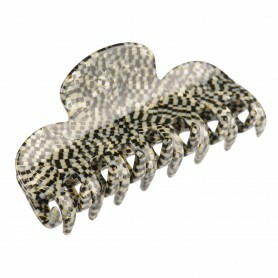 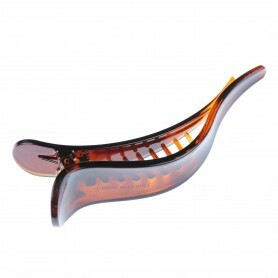 Handmade in France this claw clip is designed for long ant thick hair giving firm and comfortable all day hold. 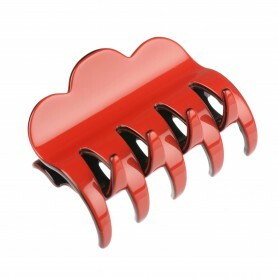 Create wonderful hairdos for your formal as well as occasional outfit.